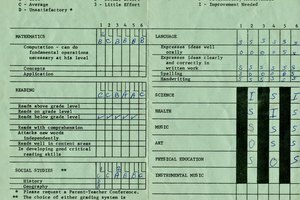 How Do I Get a Copy of My High School Diploma & Transcript? 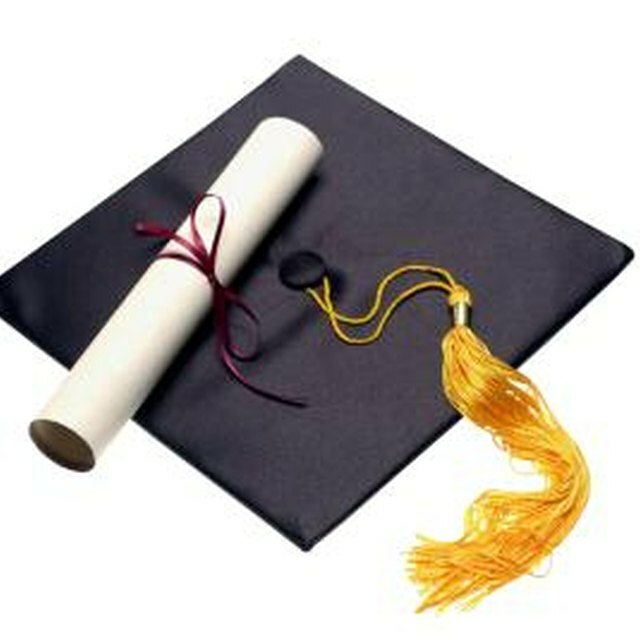 At one time or another, almost everyone needs to get a copy of their high school transcript or diploma. Perhaps you are applying for college, technical school or a new job. Maybe you are setting up your new office and would like to frame your credentials on the wall. Getting high school records can be intimidating, especially if you have long since graduated or are unfamiliar with the system. Luckily, obtaining what you need should be a breeze if you know what you are doing. Before plunging in, determine exactly what you want. 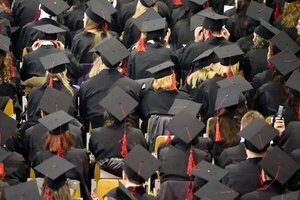 Do you really need your diploma or just your transcript? If a prospective school or job is asking for your high school records, chances are they are trying to get your transcript. Double-check with them to make sure. Your transcript is the real proof of your school attendance, grades and degree completion. 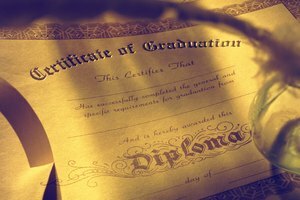 If you are seeking proof of your degree for your own personal use, such as to frame on your office wall, the diploma is your best bet. Different schools might have different paths to obtain your transcript or diploma. It is important to contact the high school you graduated from. Most schools will outline what to do on their webpage, or you can call them or stop by in person. The registrar's office is the best place to start. See if you can find a request form to print from the school's website, otherwise you can ask for one to be faxed or mailed to you. If you are still living near your high school, it might easier to simply stop by in person. On the request form, you will need to designate where the transcript or diploma should be sent, or if you will pick it up in person. 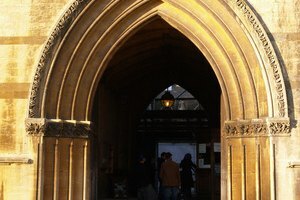 If you are applying for a job or higher education, you will want to have everything sent directly to those institutions. Some colleges won't accept a transcript unless it is sent directly from the school. Most schools will only distribute copies of transcripts or your diploma for a price. It shouldn't cost you much. For example, in 2009, Manatee High School, located in Bradenton, Florida, charged $3 for a transcript request. Don't forget your wallet when filling out the request form. The time frame can vary, depending on your school and what time of year you made your request. It pays to be patient. If you are asking for a copy of your diploma, it might take a few weeks before you get results. The process will take even longer if you have any outstanding balances with the school. Don't let old library fines or parking tickets haunt you; take care of those grievances right away. Bring your ID if you are picking anything up in person. If you aren't able to pick up your transcript or diploma yourself, you will need to designate a mailing address or indicate who will be picking it up on your request form. Whoever shows up that day may need a valid photo ID before taking the papers home. Kristin Wood entered the media industry in 2006 as a proofreader. She began her writing career in 2008, with work appearing in several online magazines, corporate blogs, nonprofit websites and local newspapers. Wood specializes in education, health, beauty, fashion, business and home-and-garden topics. She holds a Bachelor of Arts in English from Point University. Wood, Kristin. "How Do I Get a Copy of My High School Diploma & Transcript?" 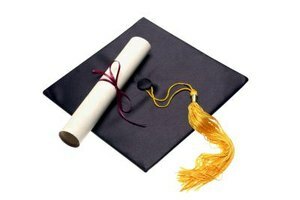 Synonym, https://classroom.synonym.com/do-high-school-diploma-transcript-5756203.html. Accessed 23 April 2019.